A one-off ACE from the Far Eastern beat maestro. 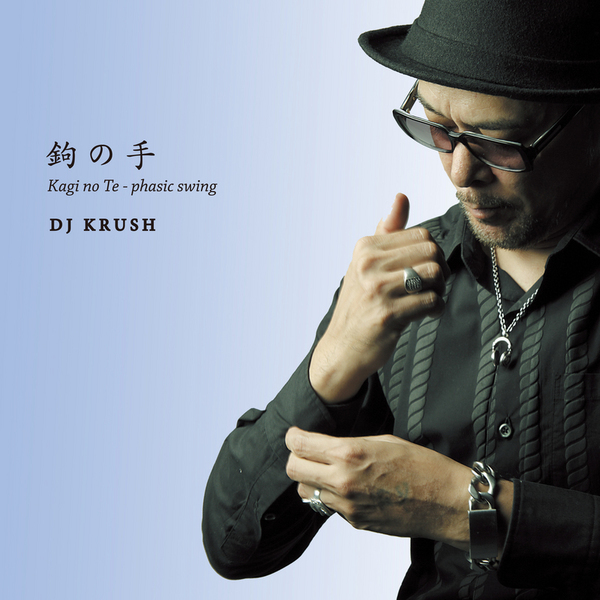 You know, I saw the name DJ Krush, and although I wanted it to be great, my first thoughts were "this is probably going to be whack". Mercifully it's definitely not. He's on some nexx level, fibrillating beat science here, twisting a neck snapping rhythm until it shocks each vertebrae individually and the industrial sound design follows suit with spine chilling effect. Tip!